Rank: #6 out of 124. Polk Audio T15 are a very popular option at the bottom of the price range. 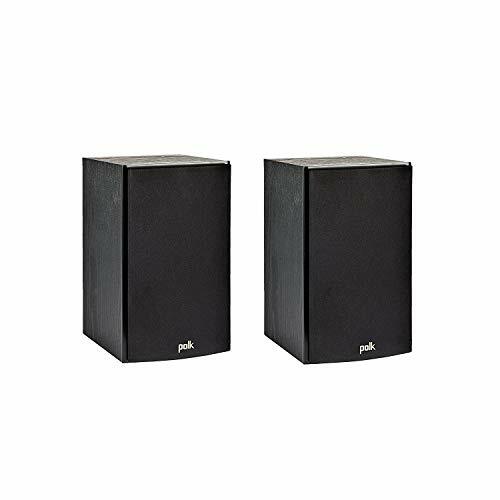 They're in the top 3 bestselling speakers and have dozens of popular alternatives in the same price range, such as Theater Solutions B1 or Sound Appeal 6.5" . 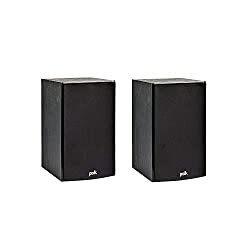 Polk Audio T15 are $141.24 cheaper than the average speakers ($199.99).